Hamas has unreservedly refused to adhere to the Quartet principles of recognizing Israel, agreeing to abide by past diplomatic agreements, and renouncing violence, all of which are enshrined in UN Security Council Resolution 1850. Renouncing violence is a required first step beyond which the international community cannot move until Hamas fulfills this most basic of conditions. Refusing to do so makes not only a permanent status agreement impossible to achieve, it makes basic rehabilitation of Gaza and even interim political arrangements more difficult. 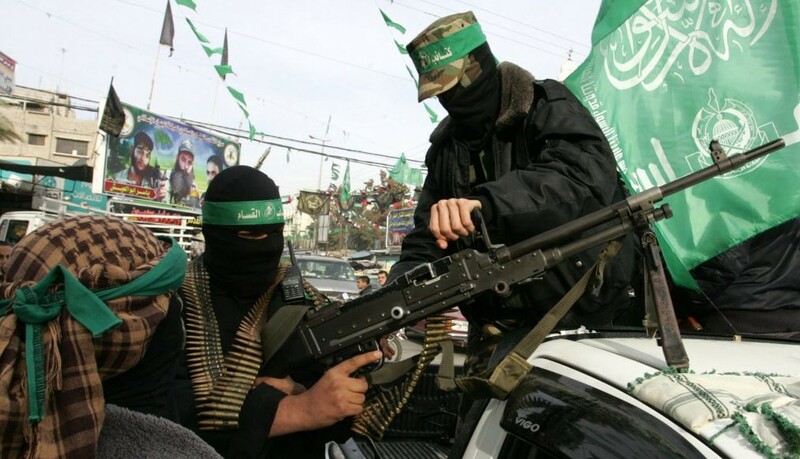 All parties in the region – including those that have leverage with Hamas, such as Turkey and Qatar – must demand that Hamas conform to the principle of non-violence. 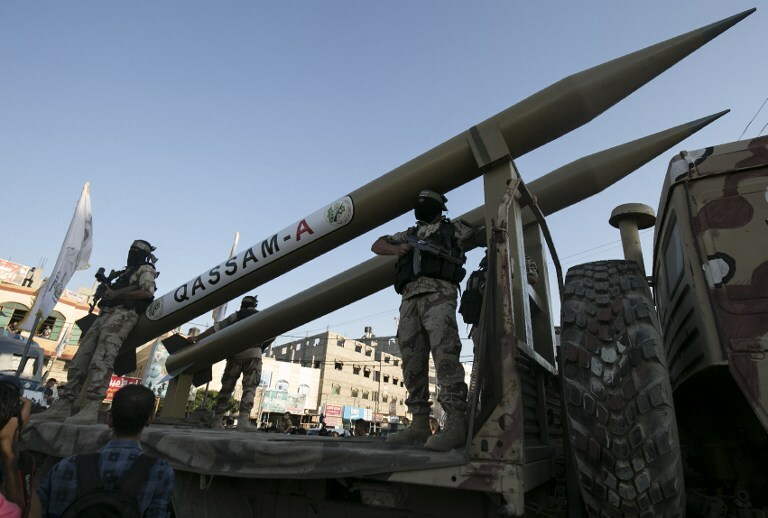 That the sequence of events that unfolded on the Gaza border last Friday was entirely predictable, and that the reaction to those events was even more so, does not make the aftermath any more palatable. The “March of Return” that began last week and is scheduled to resume each Friday for the next six weeks, ultimately culminating in a May 15 Nakba Day effort to storm the border fence, has been in the works for months. 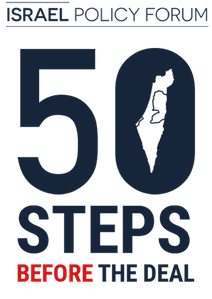 Israel had plenty of time to prepare for it, as it watched tent encampments and paved pavilions get built on the Gaza side. The march’s organizers, which did not include Hamas at the start but certainly did by the end, also had time to prepare as they absorbed the warnings issued by Defense Minister Avigdor Lieberman and IDF officials and watched Israeli sharpshooters settle in on the Israeli side of the border. What unfolded followed a familiar pattern; Hamas embedded amongst larger number of civilians, did its best to provoke an Israeli response to its own violent tactics, Israel was unable to restrain itself and ended up killing and injuring a larger number of Palestinians than is feasible to explain or justify, and the battle to spin the result is now hotter than the actual battle itself. Dozens were killed and hundreds more injured during several protests at the Gaza-Israel border after the Israel Defense Forces (IDF) opened fire, according to the Palestinian Health Ministry. The IDF said it was responding to violent riots and attempted “terror attacks” by those trying to force their way through the border. Jason D. Greenblatt is the Trump Organization’s former chief lawyer, appointed by the president in 2016 to lead on international negotiations involving the U.S., including peace talks between Israel and Palestinian authorities.